My mistake (if you could call it that) was entering a race and picking up hardware in my first ever race. Granted it was a small race (less than 1000,) but I apparently had years of running pent up in my system and picked up a 2nd place in my division in a 5k race. The mistake was thinking I would certainly pick up more trophies along the way. 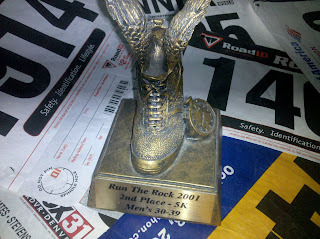 Ten years later, the “Run the Rock” 2nd place trophy is my one and only. It has moved twice and suffered a chip and epoxy repair. With my running group, Runner’s Edge of the Rockies, between the winter maintenance session and the start of spring training, the group had an idle weekend and I was going through running and race withdrawal. I was jones’in for something to provide a running “fix” on Saturday through running friends on Facebook and Daily Mile. 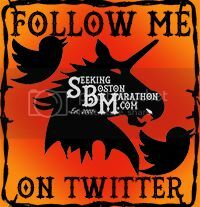 I was going through all the obvious signs of withdrawal…trolling Active.com for a race and pinging my running buddies for a long run that wasn’t by myself. The problem is there are apparently a lot of 40 something men who are some pretty fast dudes. Fourth place in my division. I should feel good about a 7:14 pace in a 10 mile race (my third PR in as many months—I’ve set PR’s in ½ marathon, marathon and now in a 10 mile race.) Perhaps I have an unhealthy balance of competition in my blood? Close only counts in horseshoes and hand grenades...as I’ll have to wait for the next small race to try and pick up the hardware. 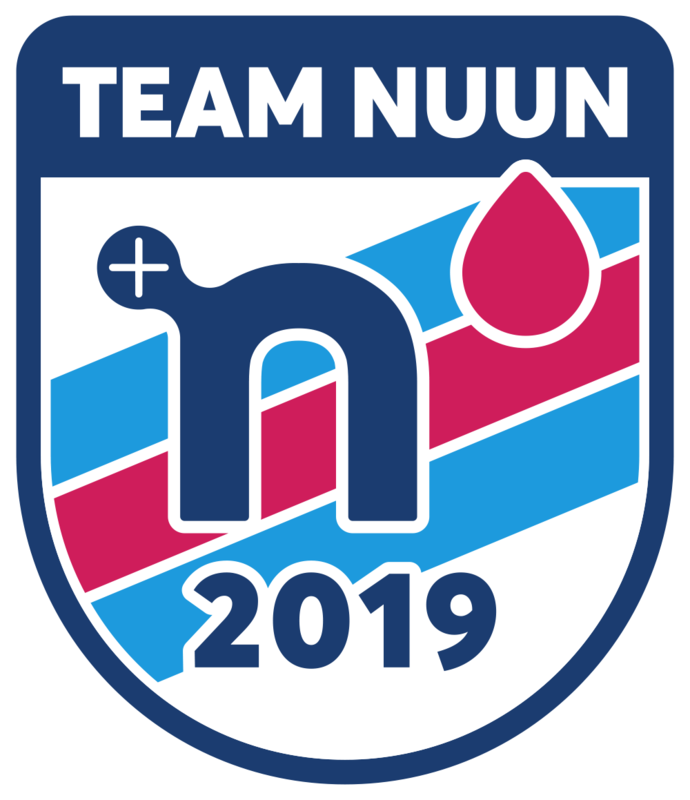 Nevertheless, a good first trimester race tune-up for Boston in April.